Don’t miss your chance to catch 4 days of LIVE action in Orlando. IMPACT Wrestling will be back April 20-23, 2017 with some of your favorite Stars and Knockouts. Join us on the back lot of Universal Studios Florida, Soundstage 20. This will be the lead up to Slammiversary 2017 where rivalries will intensify and battle lines will be drawn. Get up close and personal for all of the action with a VIP Experience package. For just $99 you will receive. – A daily Meet & Greet with an IMPACT Star or Knockout. 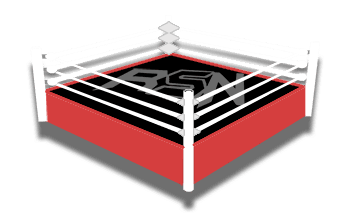 Vince Russo’s The Brand Recap w/ Andre Corbiel – Reaching out to Linda McMahon, Jarrett’s Selfishness, Is Del Rio a Poison to Impact? More!